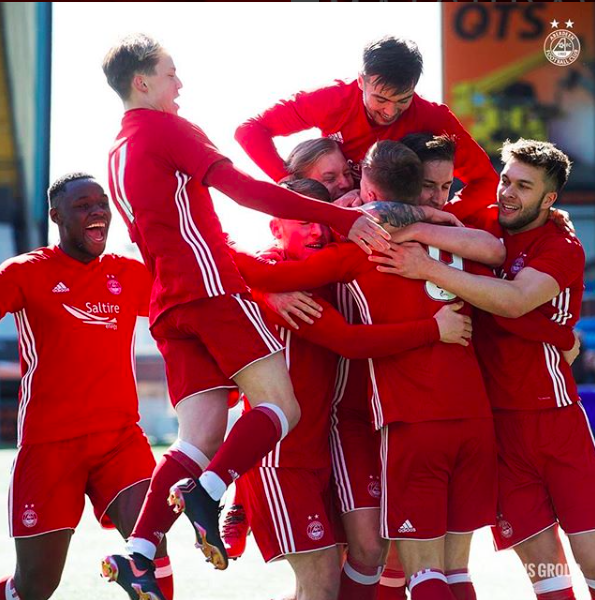 The Sports Office system, The Football Squad was adopted by Aberdeen FC five years ago and has been used across the club’s academy and First team. The platform was integrated within the club by the Football Operations department who have co-ordinated and lead the roll-out and training. All departments can now manage activities independently, and the Club have seen significant workflow improvements. The Club say that a more “joined up” approach to working has helped everyone. They also claim that both face-to-face and remote support provided by Sports Office Client Managers has been highly beneficial. This has lead to rapid, efficient rollout and adoption of the system. Brought together separate data systems into one easily accessible platform. Enabled effective analysis of training and recruitment processes – club previously unable to undertake this. Significant improvements in monitoring, reviewing and reporting on player performance, which have a live, up-to-the-minute picture of every player.